Manila, Philippines - ABS-CBN's gag show Banana Nite comedian Jobert Austria attempted to jump off a building in Quezon City on Saturday afternoon, August 16, 2014, reports said. DZMM radio host Ahwel Paz said Jobert's attempt to commit suicide from the 6th floor of Sogo Hotel along Quezon Avenue. The Banana Nite mainstay was said to have been receiving death threats via text messages so he wanted to end his life. Shortly after the incident, Austria was seen leaving Hotel Sogo along Quezon Avenue with friends and co-workers, including Badjie Mortiz, the son of "Banana Nite" director Edgar "Bobot" Mortiz. The Quezon City Police District (QCPD) policemen approached the group and took custody of the comedian for investigation. "Bahagyang nagsisisigaw si Austria nang kunin na siya ng mga tauhan ng Quezon City Police District. At dahil sinamahan siya ng isa niyang kaibigan sa mobile ay naisakay din ito, at ngayon ay dinala na sa QCPD Station 10 para maimbestigahan," radio dzMM's Robert Mano reported. DZMM has reported that Austria attempted to jump off the hotel building at around 1p.m. Fellow comedian Eric Nicolas revealed that Austria is facing personal problems. "Medyo na-depress yung tao dahil may problema siya yata sa kanyang girlfriend or asawa. Yung girlfriend niya, mahal na mahal niya yun, babalik na ata ng Canada so nalungkot siya," said Nicolas. "Kanina nandun na siya sa edge ng building, talagang tali lang ang kinakapitan niya. Konting galaw na lang hulog na siya. Ang kinaiinis lang namin, ang tagal nandoon ng tao wala pa din yung pang-salo. Lahat nakatunganga, nakatulala," Nicolas said. Nicolas lauded firefighters who were able to safely haul Austria back to his hotel room. Aside from the gag show, Jobert was also recently seen on sitcom Home Sweetie Home of ABS-CBN. 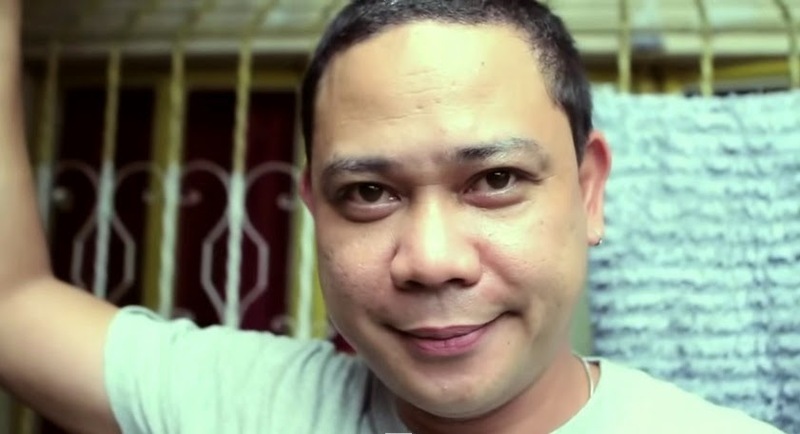 As the news broke on Saturday, 'Kuya Jobert' became the trending topic on micro-blogging site Twitter.